Inline with the foremost nature furniture collections in the market of today, the Hovic is our natural sofa designed to become the best nature furniture anyone might have in mind. To be sure, this unique natural sofa is an esteemed addition for every living room, for homes, hotels, resorts, or villas. Its graceful and classy shape reflects the thoughtful craftsmanship efforts and artistic style. 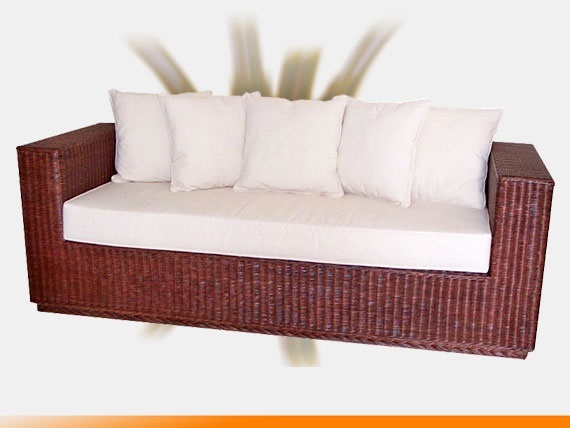 Apart from that, this natural furniture is functional, both as sofa and as ornamental decoration. In addition, the Hovik can harmonically pair the other furniture. Last but not least, the Hovik is able to boost up every mood and to delight every budget imaginable.